The Carolinas Associated General Contractors (CAGC) has given its 2018 Pinnacle Awards to five construction projects which enhance their communities. As well, Vaughn Wicker, retired after many years with the International Code Council received a sixth Pinnacle, the “Build with the Best” award, in recognition of his construction industry career contributions. 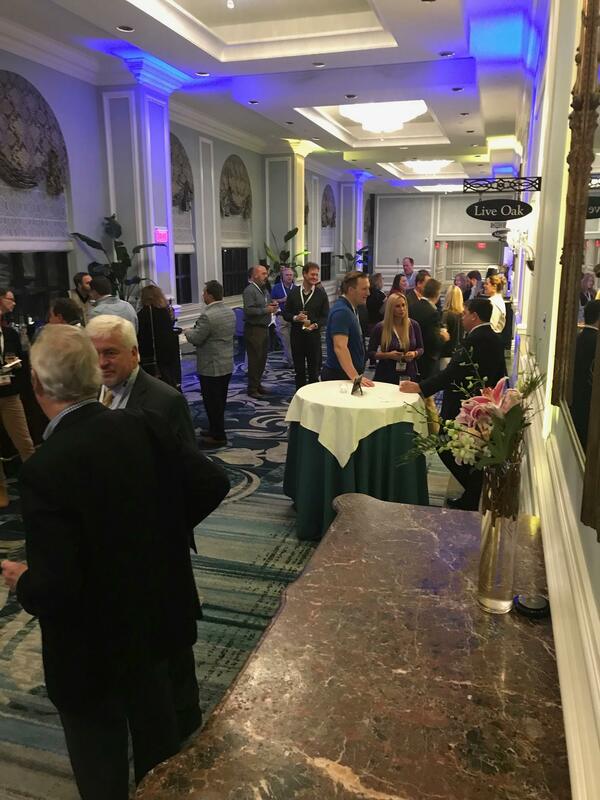 The Pinnacle presentation was made on Jan. 26 at CAGC’s Annual Convention in Charleston, SC. CAGC says Pinnacle entries are judged on unique aspects and challenges; special values; project management; budget and schedule; and safety performance. The competition is co-sponsored by CPA firm GreerWalker LLP and the law firm of Johnston, Allison & Hord. The T.A. Loving Rodgers joint venture served as the construction manager to build this six story, 418,000 sq. ft., cancer center with 96 inpatient rooms, 60 infusion areas, and 58 clinical exam rooms. The interior features themes of flowering trees, calming color palettes and digital art walls with inspirational scenes from North Carolina landscapes. As a special detail, during the design phase, staff and patient and family advisors were consulted to help design the center’s aesthetics. Outside, there are three healing gardens, offering calm and quiet atmosphere to foster meditation and reflection. 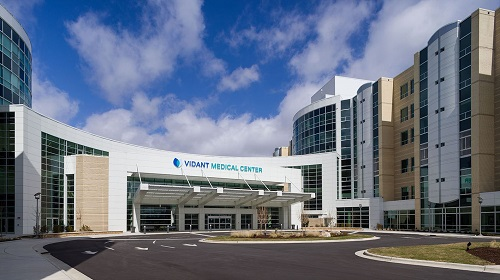 More than 200 phasing plans were carefully calculated, coordinated and executed to integrate the new cancer care center in the existing Vidant campus footprint and systems. The center was built over and around an existing underground material transport and piping tunnel measuring 40 feet wide. Deep foundations, concrete foundations and structural steel installations were completed one side at a time, and then equipment was demobilized and moved to the other side. Upon successful completion, the new building tied into the existing tunnel in what is now the basement. The new center also tied into the existing, fully active operating rooms. Without disrupting patients and surgery, T.A. Loving Rodgers successfully coordinated efforts to control noise, vibrations and airborne particles. The joint venture combined resources for a concise and efficient joint project safety program with careful planning, training, enforcement and project safety auditing. Each crew held a daily job hazard analysis safety huddle. The Christman Company formed a public/private partnership with Preservation Greensboro and its development fund and the City of Greensboro to transform the structure, listed on the National Register of Historic Places, into the contractor’s new regional offices. Constructed in 1895 as a saloon and general store, the brick masonry building had served the community in many capacities over the years. But by the 1980s, the structure had been all but abandoned; over the next three decades, it fell into a state of dangerous disrepair. The saloon has challenging downtown site nestled between four major rail lines. Renovations to the three-story building presented significant technical challenges. The contractor needed to work between two functioning railway tracks, stabilize the masonry structure, and work with extremely limited space for materials and deliveries. The solution: a “building a ship in a bottle” approach to erect a new support structure inside the historic brick walls. The masonry team recycled more than 1,000 reclaimed bricks from an interior wall to repair the building. The three-story, 9,245-sq. ft. building now serves as home to more than 70 full-time employees. The original bridge crossing Lawson Creek, built in 1903, provided access to the Glendale Mill and Mill Town. It was replaced in 1928 with a Pratt Style Truss on 1903 rock masonry piers. The structure was then closed to vehicle traffic in 1977 and then ultimately abandoned. The challenge: restoring the 89-year-old bridge after 40 years of neglect. The project consisted of replacing 5,200 rivets with high strength bolts, replacing all lower chords with higher grade steel, disassembling and repairing the bearings, replacing all significantly corroded steel, replacing the deteriorated asphalt deck with a new timber deck, and a new paint job complete with 100 percent removal of existing lead-based paint. The bridge also received lighting, hand rails, and improved access. There were special challenges in replacing the truss’s lower chords. Carolina Bridge devised a way to strengthen the truss with threaded rods to allow for their replacement without shoring towers. Another challenge involved rivet replacement. Every connection had to be analyzed to determine the correct sequence to remove and replace the 89-year-old rivets, making sure not to damage the surrounding steel, which could cause a collapse. There were no lost-time injuries. The Salem Creek Connector project aimed to maintain and improve connectivity between the Research Triangle Corridor and Downtown Winston Salem. The project included a new four-lane boulevard with a diverging-diamond interchange at U.S. 52. Blythe created a temporary track to ensure that Winston-Salem Southbound Railroad’s train, which ran daily across two bridges that were to be replaced, could operate without interruption. The railroad bridge over U.S. 52 offered other challenges, such as coordinating its construction with the phasing of the U.S. 52 roadway. Traffic flow had to be maintained, requiring multiple traffic shifts and temporarily diverting all south bound traffic onto the new ramp alignment. The project included twin new arches over U.S. 52 to reflect the community’s Moravian heritage. 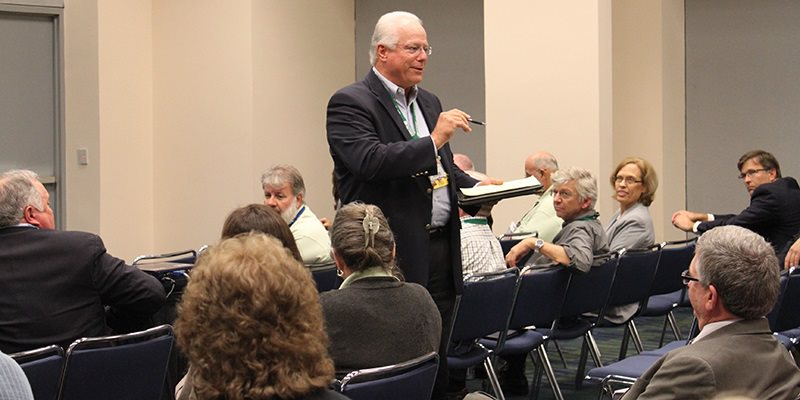 Extensive community consultations included frequent outreach events with North Carolina Department of Transportation (NCDOT), local staff and Happy Hills neighbourhood community members. This $124 million, three-mile bridge and roadway project – US-17 from State Road 1430 to West of US-421 North of Wilmington, represented the culmination of a 15-year plan to reduce traffic congestion in New Hanover County and improve accessibility to Brunswick County to the south. 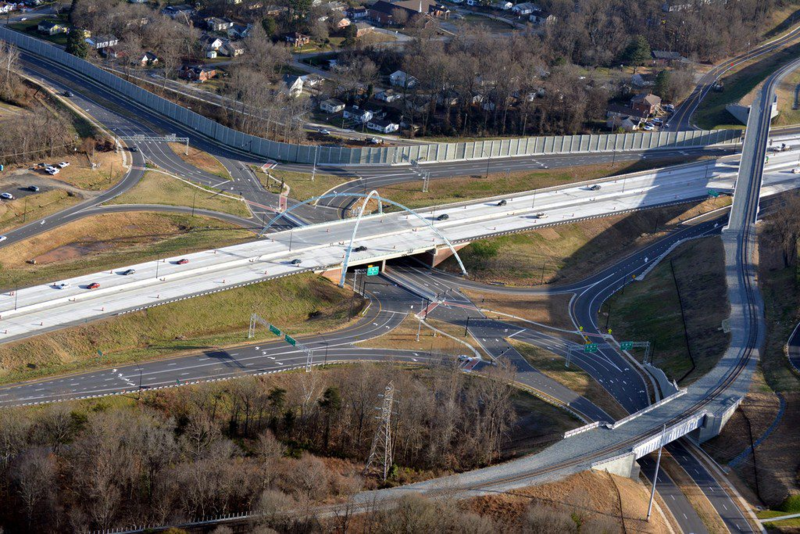 The project represents a successful collaboration between NCDOT, Balfour Beatty, the US Army Corps of Engineers, US Coast Guard, CSX Transportation, Duke Energy and a strong subcontractors network. Among many challenges, the annual Toomer Creek fish moratorium prohibited bottom-disturbing work from February to mid-June. Balfour Beatty strategically allocated resources to “in-water work” for seven months so that the restriction would not derail progress. However, when the team began pile driving to install the trestle and begin the bridge foundation, challenging ground conditions quadrupled the time required to drive each pile to its minimum tip elevation. Consequently, all employees and subcontractors committed to an aggressive 24-hour schedule through the holiday season to drive all 184 piles before the February fish moratorium started. 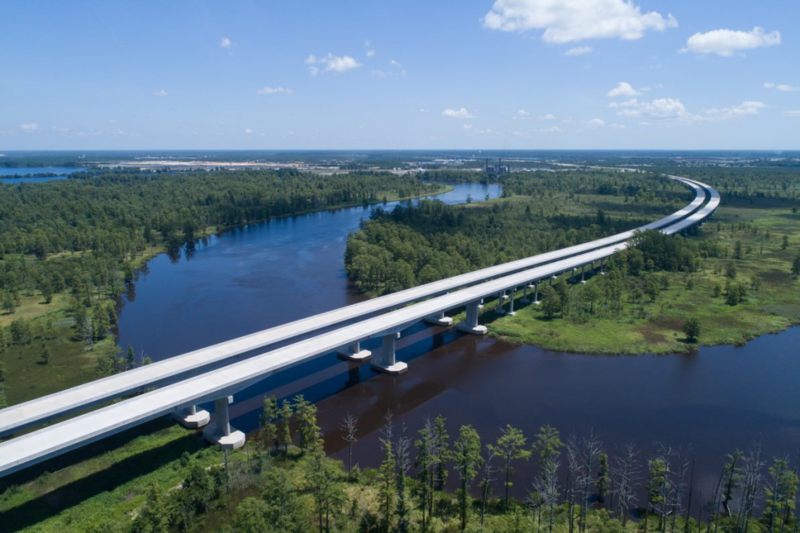 Balfour Beatty drove the largest precast pile in southeastern North Carolina and constructed one of the longest post-tensioned spans in the state. Placing the post-tensioned girder section required careful engineering and detailed coordination. The project team preserved the integrity of the untouched wetlands and delivered the three-mile bridge and roadway project on time to open to traffic on Dec. 19, 2017. 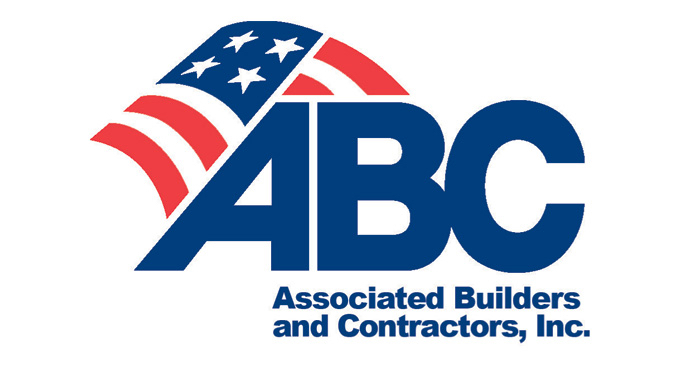 The Build with the Best award honors someone who is not a contractor but has contributed to the construction industry’s betterment and the overall economic welfare of the Carolinas. Vaughn Wicker worked for the International Code Council (ICC) for 23 years before he retired in May, 2017. He served as the council’s representative covering the Southeast, including North Carolina and South Carolina. Over the years, his experience as a code official made him an excellent member advocate, and he always provided great service and support to the construction industry. The award citation says CAGC’s Leslie Clark often called upon Wicker anytime she had questions regarding codes — and he was always eager to help. He would also dedicate time to sharing the impact that proposed building code bills would have on the construction industry. CAGC also presented Construction Excellence Awards to five contractors for their work on what the Pinnacle Award judges deemed to be projects of distinction. The 24,000 sq. ft. structure houses local fire, EMS, sheriff, and rescue services. The project’s unique and sustainable features include full height block and brick, 6” metal studs, LED lighting, and mechanical units operating with high efficiency 3-phase power. Express Design-Build Replacement of Bridge #262 over Mill Pond, Granite Falls, NC: R. E. Burns & Sons Company, Inc. 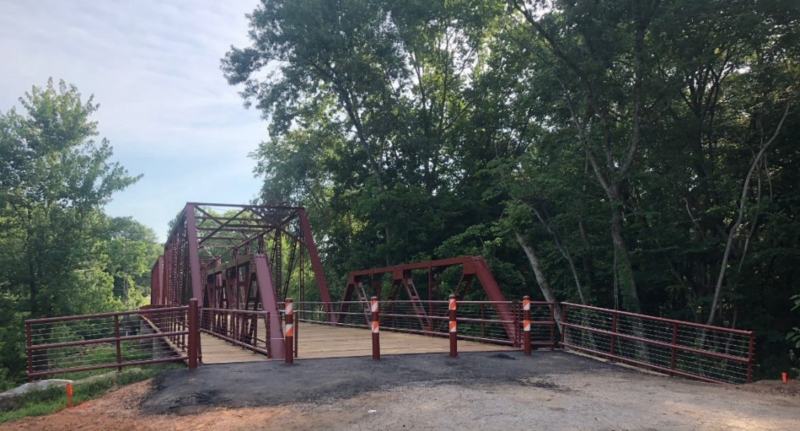 The existing 400 ft. bridge, built in 1949 using timber piles and short spans to cross Old Mill Pond/Gunpowder Creek in Granite Falls, was in dire need of replacement. To deliver the project early, R. E. Burns doubled the crews, extended work hours and worked weekends. Setbacks included flooding and a tornado. The contractor completed the project on time, within budget and without lost time incidents. Work on the three-building, single-story Applied Technology Center included heating, ventilation, and air conditioning replacement, acoustical ceiling tile replacement, complete renovation of 19 restrooms, door hardware replacement/additions, and a new sprinkler system including a new fire line to the 135,000 sq. ft. project. Batson-Cook shortened the original schedule from two summers (with an optional third summer) to just one summer. The pump station provides drinking water to more than 250,000 people in the greater Triangle area. All components were upgraded. This project had with its share of challenges, including site constraints, low-to-no lake water visibility, and a very aggressive schedule. The project included a new three-story, 90,000 sq. ft.tower addition with renovations to the existing hospital. The project’s three major phases included relocation of the main hospital entrance, construction of the new hospital bed tower addition, and renovation of multiple departments on\existing hospital’s three floors. The project was performed within very tight working conditions and limited construction laydown in the urban Charlotte location.